The global leader in the luxury day spa industry, leverages a century of art and science to enhance people’s lives through beauty, wellness, and meaningful connections. 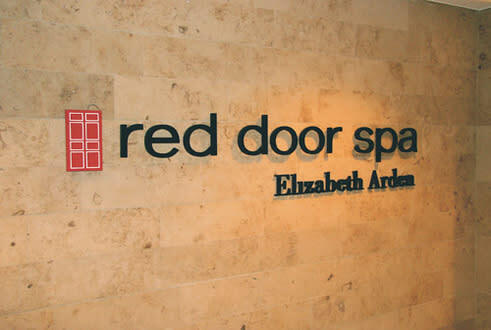 With 28 day and resort spa locations across the country, The Red Door Salon & Spa is a national destination for women and men looking for the best in facials, massages, body treatments, salon services, nail care, and makeup artistry. The Red Door Salon & Spa menu features award-winning signature services, enhanced specialty treatments, beauty and wellness packages, and several gift options, making the spa a singular destination for the most discerning guests.